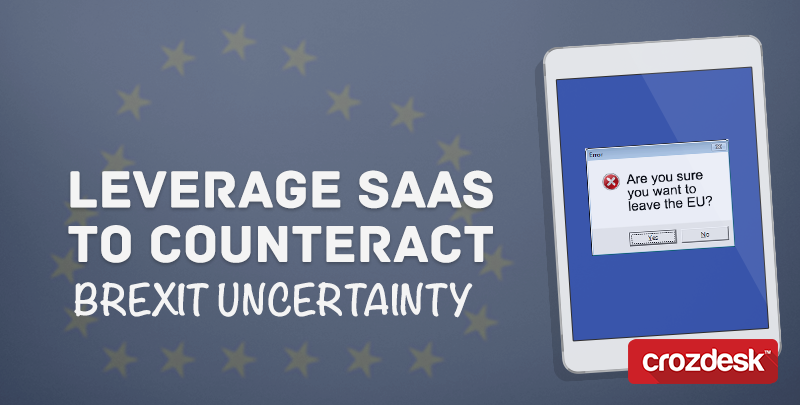 With increasing uncertainty in the markets since last Thursday’s Brexit referendum, the need for businesses to be lean and embrace SaaS and cloud software to drive efficiency is more critical than ever. Much has been written over the last few days about how Britain’s exit from the EU will effect tech businesses and startups in London and the wider UK. Clearly there is much uncertainty, with people already questioning the future of London as a global tech hub after years of encouraging growth, also whether jobs in the sector will be moving abroad, with Berlin being cited as the leading benefactor, and even the possible wave of remote outsourcing which has already posed a challenge to tech careers in the UK. Challenging times indeed. With mounting pressure on budgets because of Brexit, operational costs and efficiencies will undoubtedly be reviewed across the company. Businesses, and in particular SMEs, will be forced to have a renewed focus on operating as lean and efficiently as possible. The adoption of SaaS for SMEs can help to drive efficiencies in cost and operation in the face of Brexit uncertainty. Here are five key benefits for businesses. Being able to scale up and down to match a shifting market is critical for businesses in times of market fluctuation. Research conducted by Gartner shows that businesses investing in cloud software experience greater cost flexibility meaning they can be more efficient with budgetary commitments, enabling increased runway at time of need. In fluctuating markets and times of economic uncertainty, businesses need to be agile, and able to sense change and respond efficiently and effectively. A core benefit to the implementation of SaaS is dramatic improvements in agility and flexibility to change that decoupling an operation from on-premise solutions offers. In the past the deployment of technologies within a business was solely reliant on the IT department. This often meant arduous processes through procurement, selection and negotiations to navigate to make systems change happen. With SaaS, businesses are easily able to adopt new systems, even without the involvement of the IT department, delivering huge operational time savings in the process. What could be seen as the primary benefit of shifting from on-premise solutions to cloud technology is the apparent significant saving in terms of initial cost outlay. For SMEs at time of launch, getting operational and working systems rapidly is vital and often one of the greatest expenses to manage for a fledgling business. Most SaaS solutions offer SMEs the ability to trial and test their systems and with no initial adoption investment required, and a recent survey showed that even on enterprise levels where individual licences are usually greater, savings can be as much as 15% YoY. 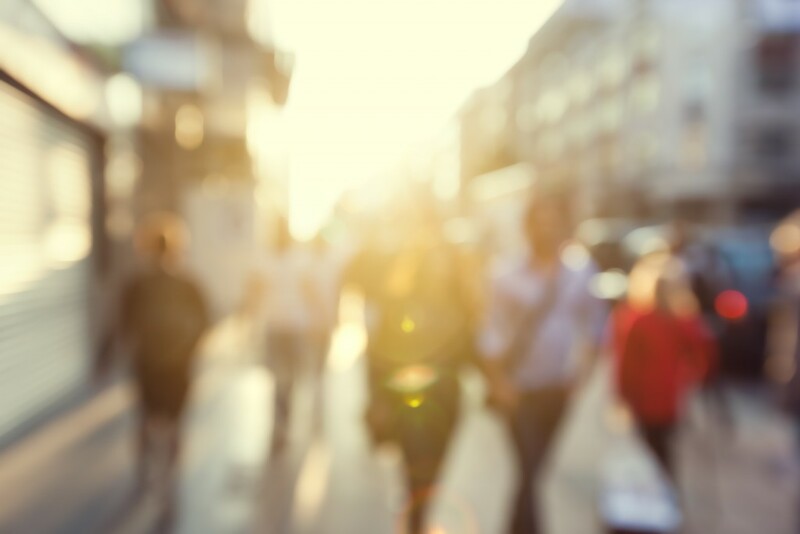 With changing priorities for business headquarters based on currencies and political climates, the ability to work from anywhere is a huge advantage for cloud SaaS adopters. SME businesses who are able to leverage the global talent pool without border limitations can gain huge advantages over their competitors and ride challenges associated with locally hosted software. With clear benefits available for SMEs through cloud adoption, SaaS vendors should now be looking outwards to see how their products are being marketed to nervous businesses intent on streamlining their costs and operations post Brexit, keen to leverage the benefits presented by cloud software. Vendors also need to look at maximizing the opportunity that exists to better integrate with other SaaS solutions to create efficient tech stacks which continue to support startups and develop global ecosystems of collaboration. Finally, examining how their product marketing maximizes their strengths in all the above areas can strengthen their own position in an increasingly competitive marketplace and reassure SME businesses that despite the challenges of Brexit it can still be business as usual. Over coming months and years, the innovators at the heart of the UK tech industry will have to leverage their keenest minds to ensure they continue to find creative ways to drive growth and build new businesses in the face of difficult times.